Collins Booksellers - 01: Yes, I can Manage by Jesus Roberto Torriani Vargas, 9781310715440. Buy this book online. 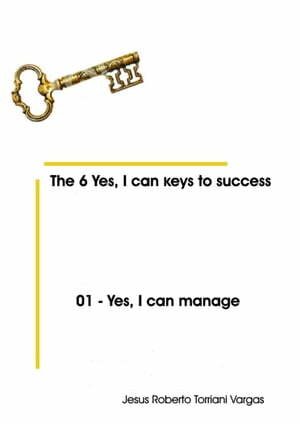 01 - Yes, I can manage, is the beginning of a series of 6 ebooks, called The 6 "Yes, I can" Keys to success. In the experience of over 20 years as a university teacher, the author has found that these 6 issues do not exist in most University Degree Programs , especially of Sciences. A new professional comes to a company, and it find an unknown reality; The situation is exacerbated when promoted to a position of Head or Direction. This first book places the reader in the formality of any organization, its main functions, the administrative process, the work of the Administrator , the main concepts of Direction, Management and Control of Organizations, in a simple and entertaining way.